I'm a bit slow putting this on my blog; it's been up for a couple of weeks but there's just been so much else going on! This is my new nail room. 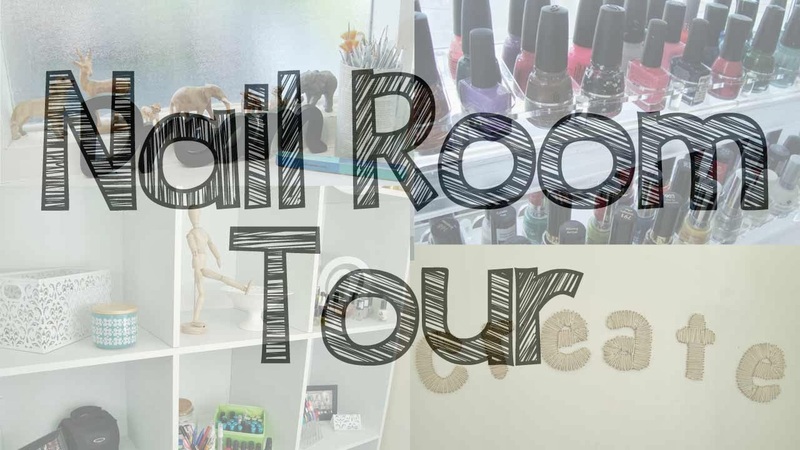 I've done video tours of my previous nail room before, but this is quite different with new equipment and fun stuff ☺. Enjoy!